We’ve given tips on how to quit coffee using meditation, but that doesn’t mean everyone should just give it up altogether. The key, as usual, is moderation, and if you love yourself a good cup of joe, there’s nothing wrong with that in my opinion. In fact, studies have shown that coffee is good for your health – although we have to admit the results of these studies vacillate regularly. At the moment, though, the consensus is that coffee – in moderate amounts – is healthy. Why? 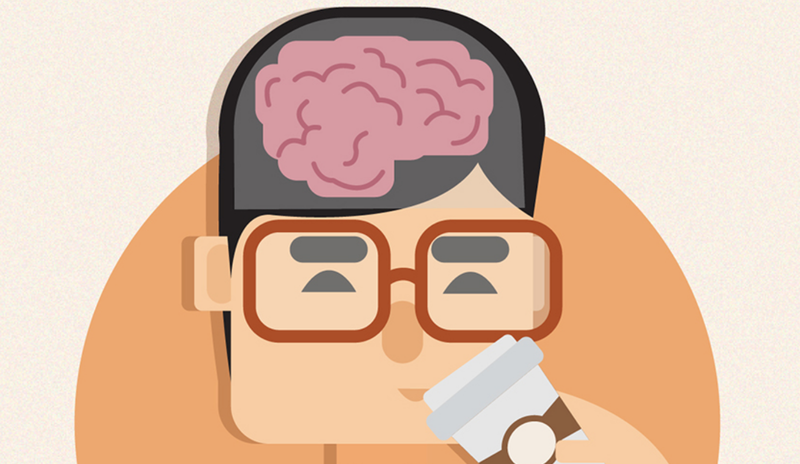 Here’s an infographic that shows you why you have a coffee craving – thanks to your brain. Disclaimer from the get go: Coffee can be addictive and that’s what we all have to be careful of. How to Fix a Sore Back at Work – Does Your Back Hurt? Can Robot Dogs Help Mental Health as Well as Real Dogs?